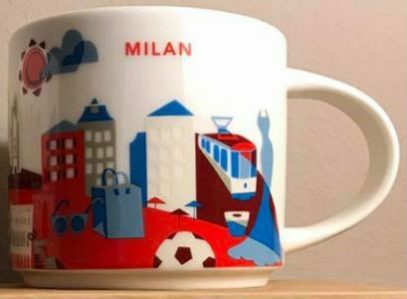 Along with the Italy YAH, Starbucks has released You Are Here – Milan mug as well. This is the only Italian city Starbucks has the store in so far, but more are expected to come soon. Despite of the grand opening, on-site roastery and incredible interior design of the store, it is yet remains to be seen, whether Starbucks can acquire its niche on the Italian market.